AFRIMMA 2018 Awards & Music Festival is fast approaching and the announcement of the nominees list is set to crank up the anticipation. Every year, the bar is raised higher and African music fans can expect no less this year as African music stars align in Dallas, Texas, to celebrate the beauty of the music and culture of the continent. Hey Buddy!, I found this information for you: "FULL NOMINEES LIST FOR AFRIMMA 2018 AWARDS & MUSIC FESTIVAL". 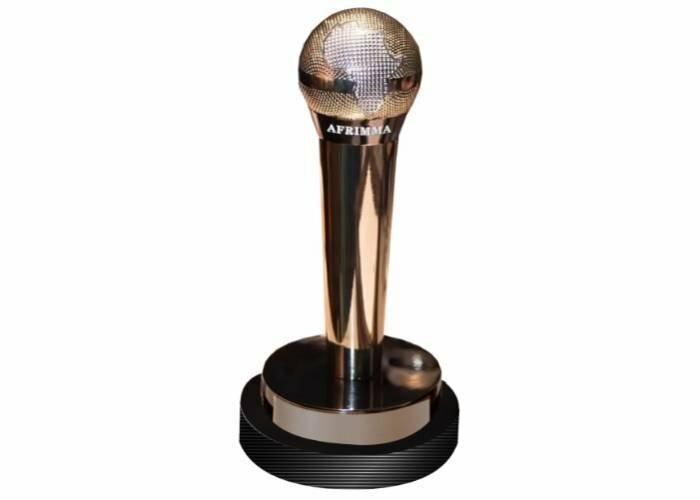 Here is the website link: https://360kwado.com/full-nominees-list-for-afrimma-2018-awards-music-festival/. Thank you.